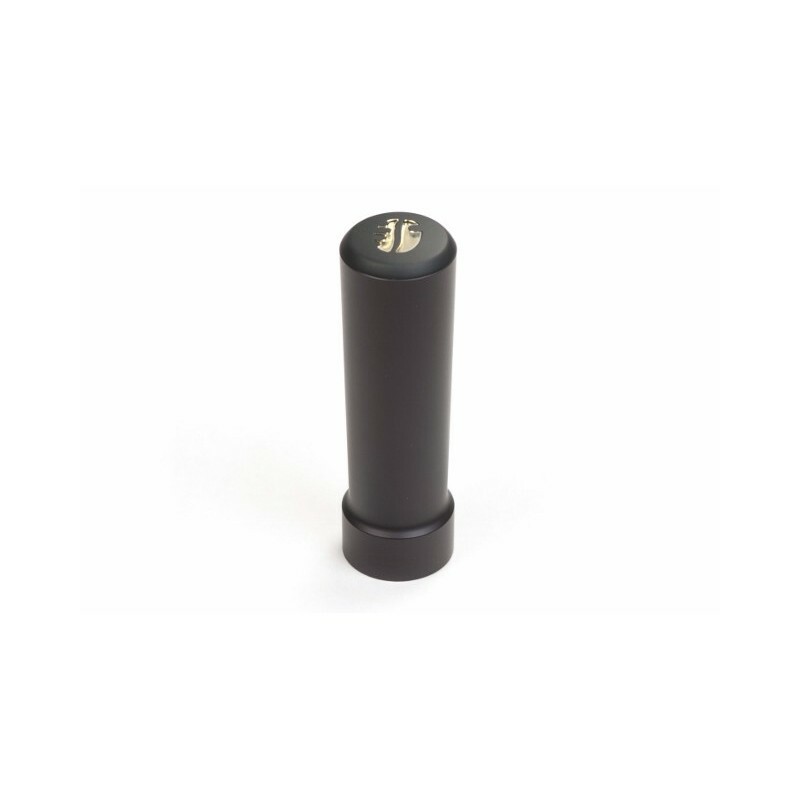 The high-end well crafted tamper is suited for the Handpresso ground coffee basket. 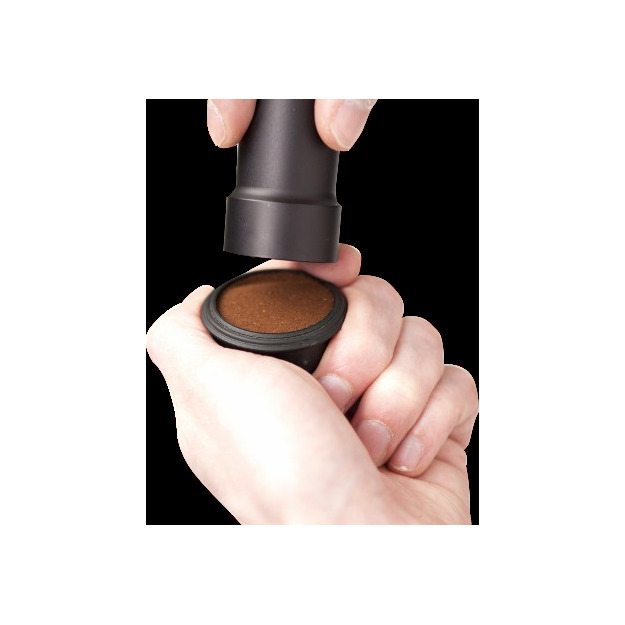 The anodised Handpresso Tamper is milled from a solid aluminium block. Apply the correct pressure to the ground coffee in the basket for the best extraction.